25 days of holiday crafting begins now! 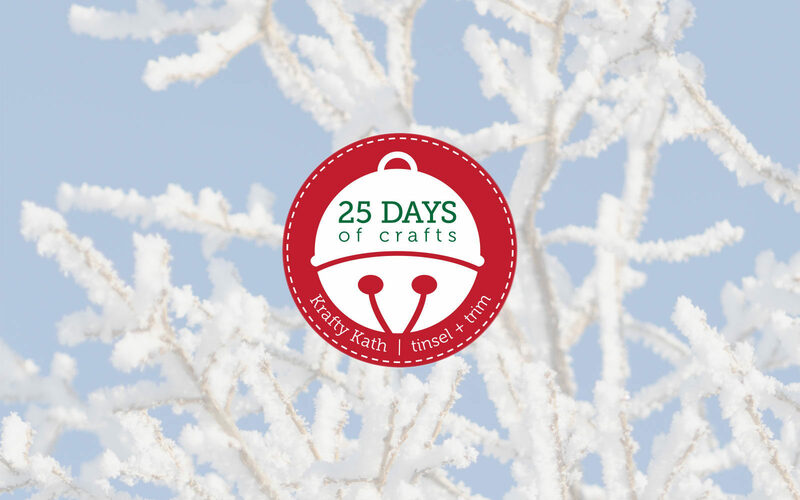 An idea born out of a road trip, Krafty Kath has teamed up with holiday extraordinaire, Cathie Toshach of tinsel + trim, to bring you 25 Days of holiday crafts! Starting December 1st thru December 25th we featured a holiday DIY to help you make your holiday season more crafty!